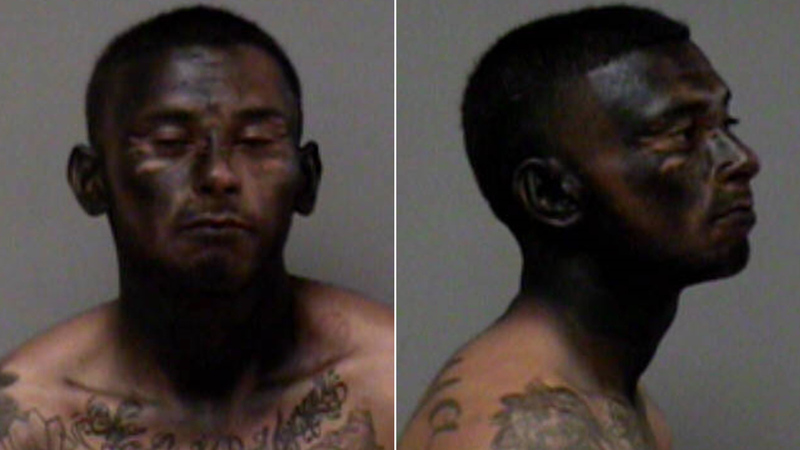 FRESNO, CA -- Madera, California, police say a suspect tried to hide from them by spray-painting his face. Officers say Jose Espinoza, 23, ran from a stolen car Saturday evening. They arrested him later in the night after he tried to get away a second time. Investigators say this time, Espinoza spray-painted his face black in an effort to camouflage himself. It obviously did not work. "The camouflage was ineffective" the Madera Police Department wrote on Facebook. Espinoza was arrested and taken to the Madera County Jail.